According to reports in The Mirror, Southampton left-back Ryan Bertrand, rated at £18m by Transfermarkt, could be a target for Manchester City once again this summer. Well, The Mirror says that City tried to sign the 28-year-old last summer as Pep Guardiola looked to strengthen his defensive options, but they just signed Monaco’s Benjamin Mendy in the end. However, The Mirror says that the Spanish manager wants some top-class cover for the Frenchman having used the likes of Fabian Delph, Oleksandr Zinchenko and Aymeric Laporte at left-back in his absence through injury this season. Bertrand looks likely to leave Saints whether they retain their Premier League status or not, with the latter currently on the cards as their goalless draw with Leicester City at the King Power Stadium on Thursday night left them four points from safety with just four fixtures of the season remaining. Like many of his Southampton teammates – considering the club is in the bottom three after four consecutive top-eight finishes – he hasn’t played to the same level that he has shown he can previously, and he was part of the defence that was slammed by Saints fans on Twitter following the collapse against Chelsea last weekend. The 28-year-old hasn’t been as strong from a defensive point of view, while he has failed to make the same impact in the final third that he has at times during his Saints career. However, he did show the quality that he has with his run and assist for Dusan Tadic in the 3-2 defeat against Chelsea last weekend, and those sorts of moments won’t have gone unnoticed by Guardiola. Is he good enough to play for City? 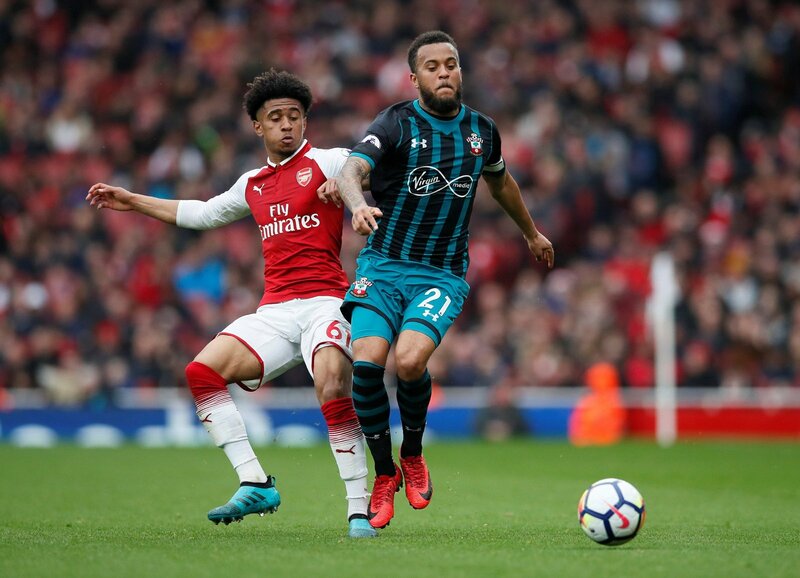 While Bertrand may not have been at his best this term, he has shown in the past for Chelsea, Southampton and England that he can play consistently well at the highest level, and he will feel that he deserves his opportunity to play for a club like City if he gets the opportunity. If Saints do get relegated he will be one of the first out of the door, and even if the south coast outfit do retain their Premier League status it is hard to see the left-back staying given the reported interest in his services, and the fact that he has been with them for four seasons.